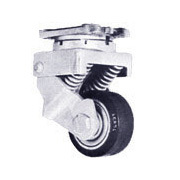 The products in the Aerol Caster catalog are available through Service Caster Corporation. 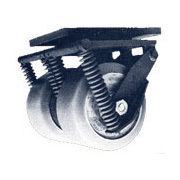 Aerol casters and wheels include applications for aerospace, aviation, and heavy duty industrial environments, where spring loaded, shock-absorbing units are required. These selections are just a small sampling of the offerings through Service Caster. 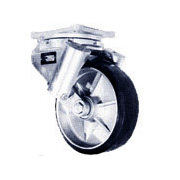 When shock absorption is a concern, Aerol Casters provide several options for caster and wheel solutions.